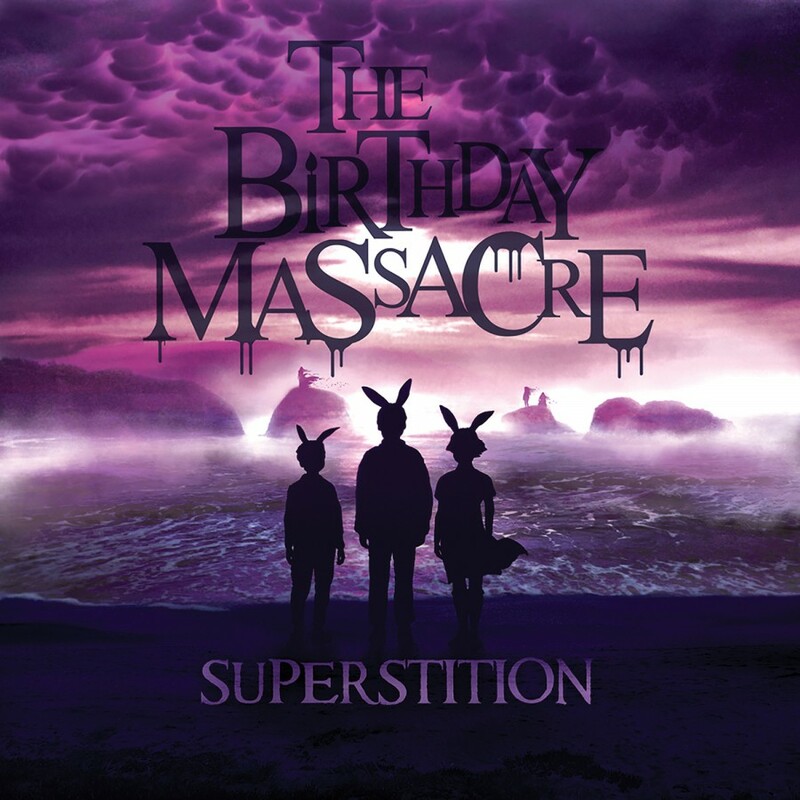 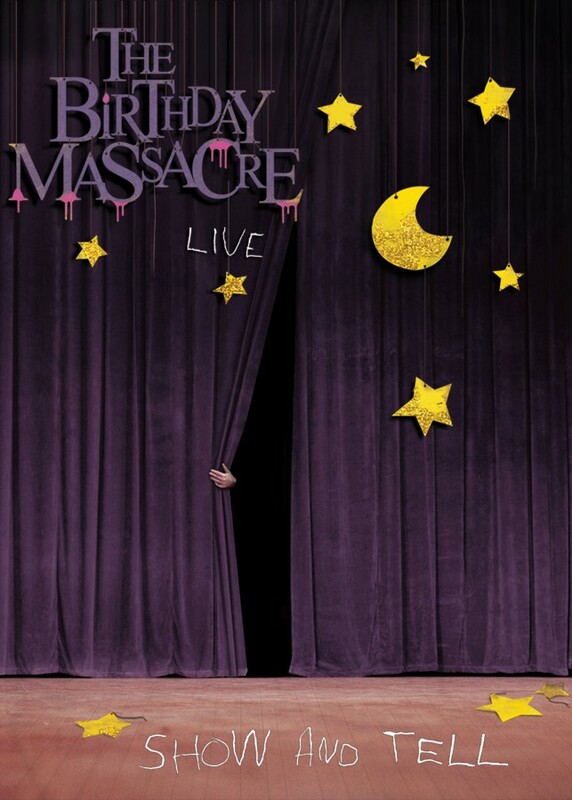 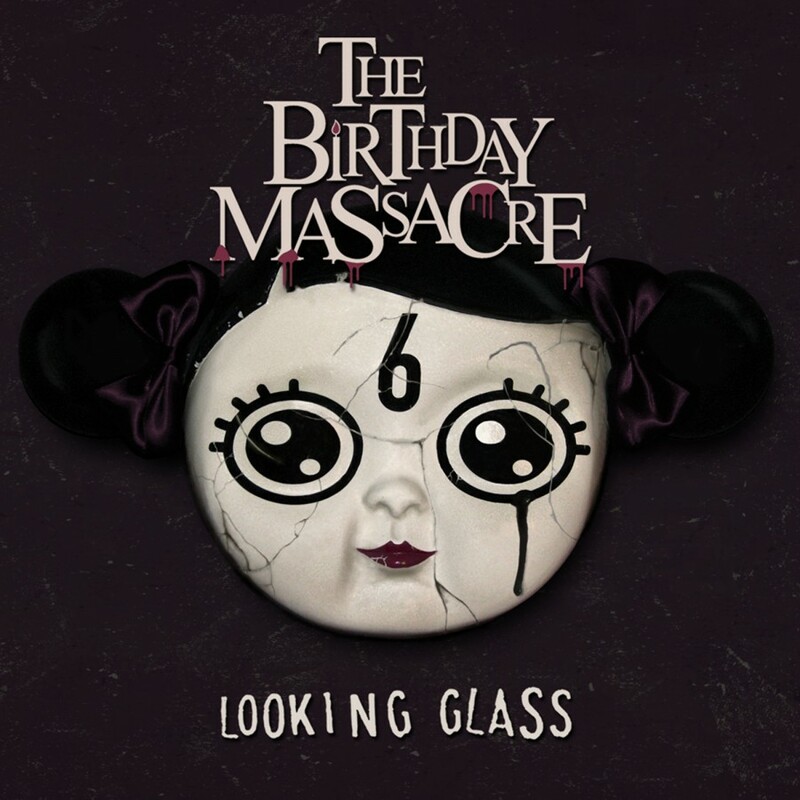 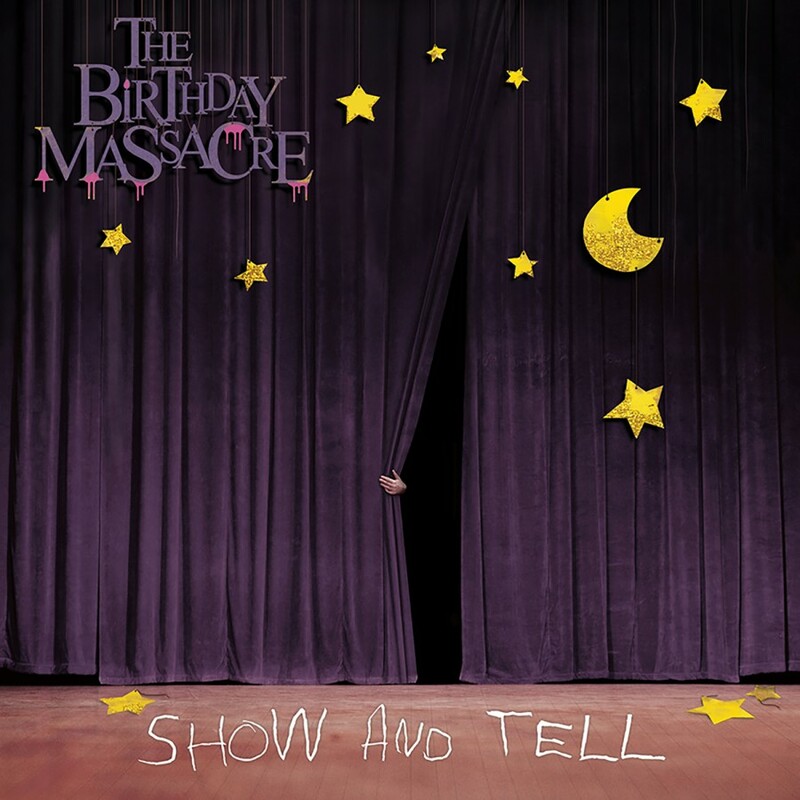 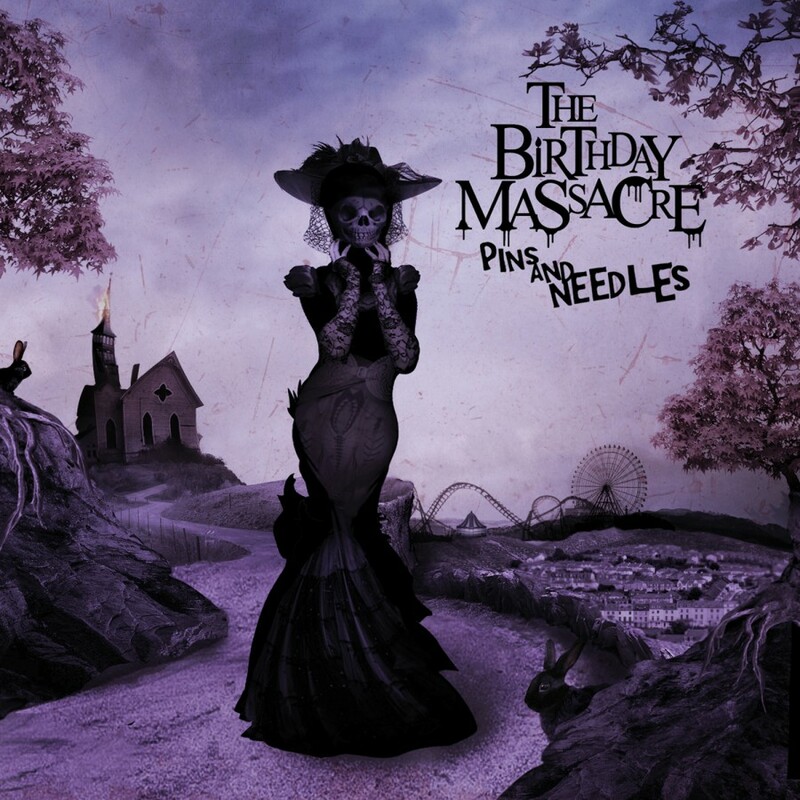 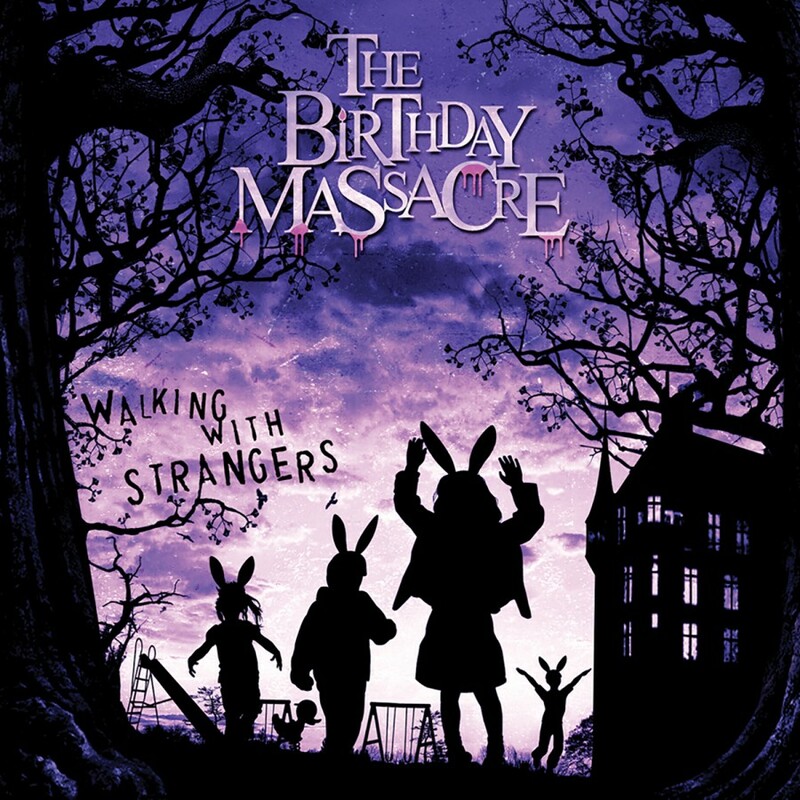 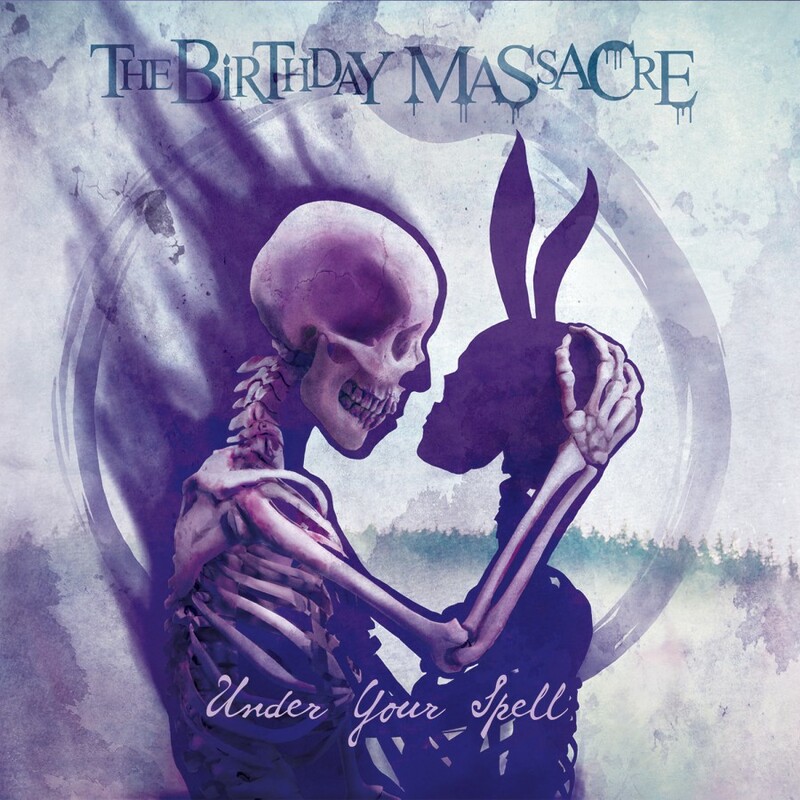 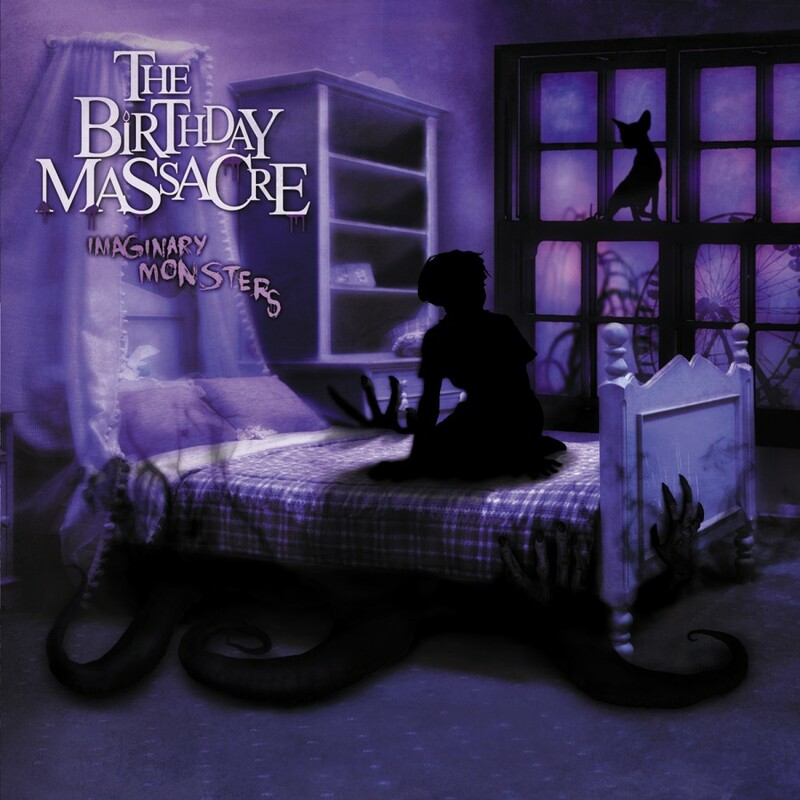 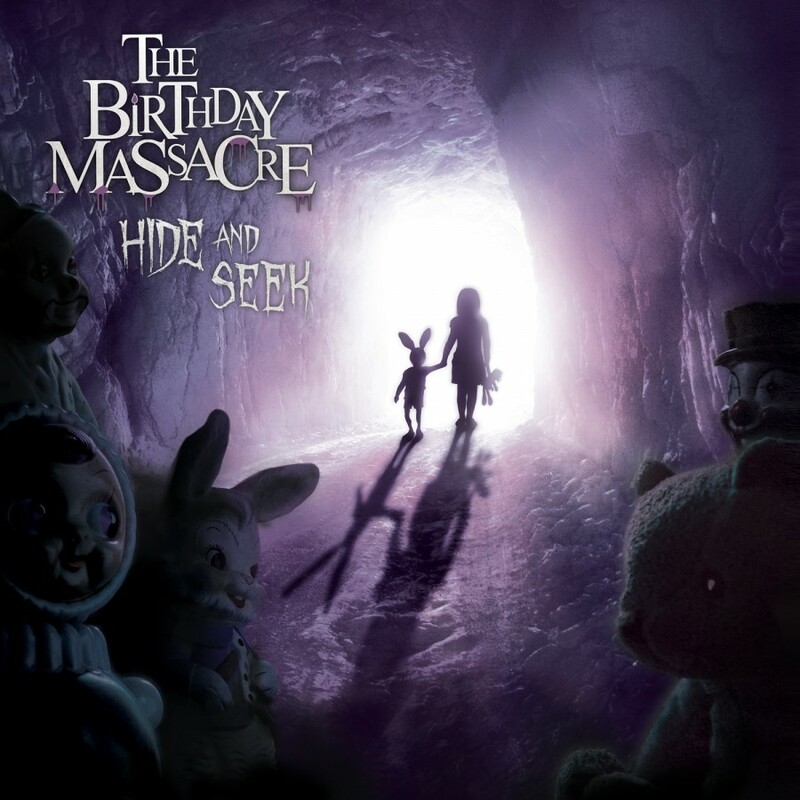 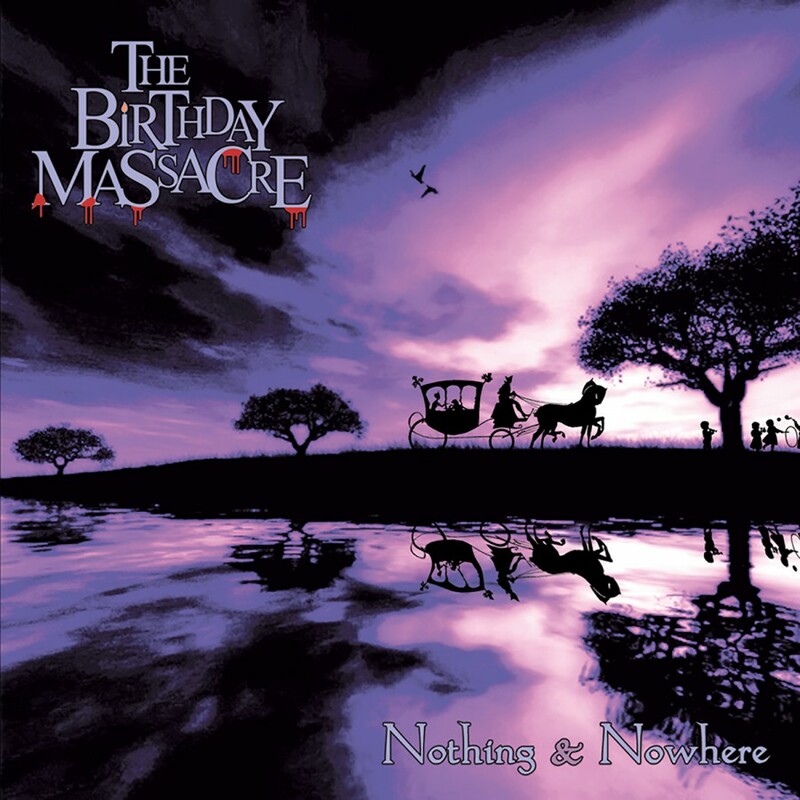 The Birthday massacre has dug into the band's past and presents a collection of songs recorded under the original moniker of "Imagica". 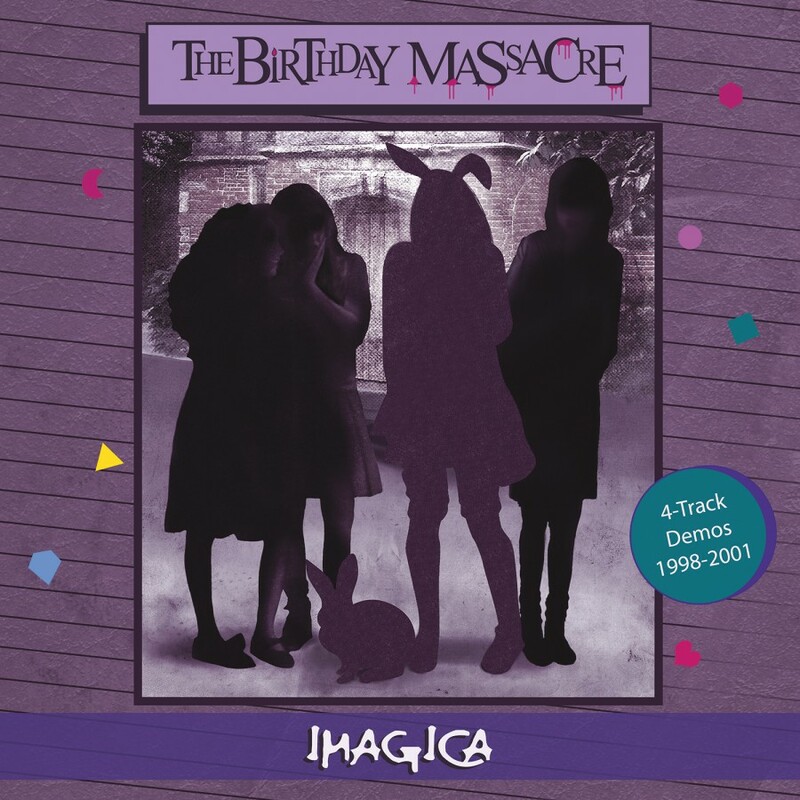 Lovingly remastered from the original 4 track recordings, Imagica stands as a historical document of the early days of the bands career, and as a thanks to the loyal fans who have been asking for the release of this material. 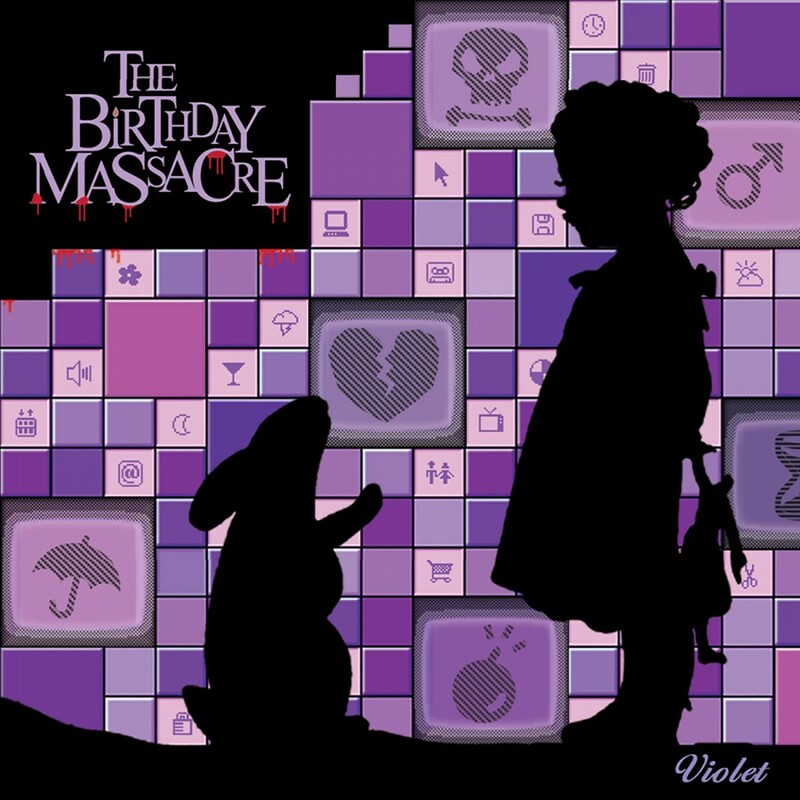 First 500 pieces in purple vinyl, 500 additional in black vinyl!